The S405 is a decent, affordable pick if you're a casual viewer. You'll get decent picture quality and a good 4K experience, but the HDR performance might be lacklustre due to the lack of local dimming, wide color gamut, and low HDR peak brightness. 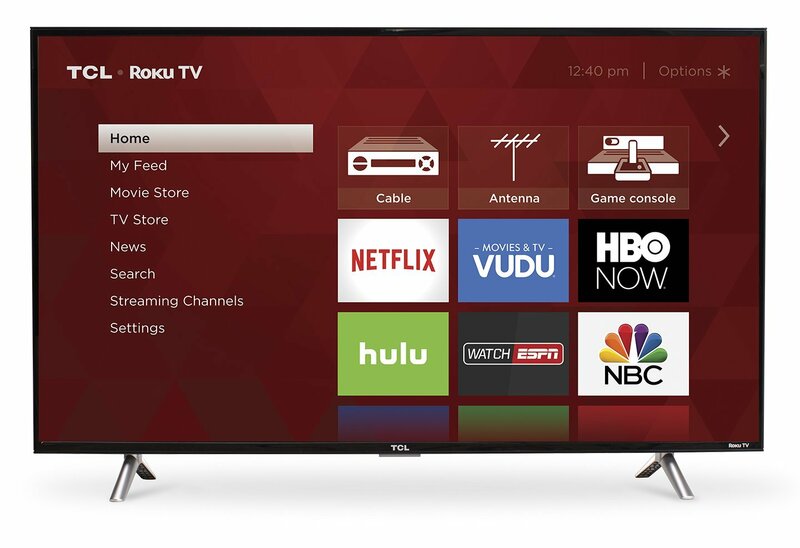 What are the best 4K TVs around $500? What are the best TVs for gaming around $500? The picture quality is decent for movies and TV shows, and it checks all the boxes that makes a TV suitable for gaming, sports, and as a computer monitor: low input lag, low motion blur, good screen uniformity, and full 4:4:4 color support. Even without calibration, the colors are spot-on - they're very close to what the source signal demands, and any inaccuracies are generally considered imperceptible to most end users. Color calibration can be performed easily via the Roku mobile app. You won't have to fiddle with the remote trying to set the values correctly. The S405 has no ads on its main interface, although there can be ads in third-party applications. Third-party ads can't be blocked, but the tracking and personalisation can be limited through the TV's settings. It's also suitable for HDR gaming because there is no increased input lag for HDR, and it has full 4K suport @ 60 FPS, which makes it suitable for all new 4K games. Fast-moving objects, like footballs, won't leave any visible trails on the screen due to the low motion blur of ~15ms. While there are slight uniformity inconsistencies in the edges of the panel when displaying large, same-color objects on screen, like football fields, the issues generally go unnoticed by most. 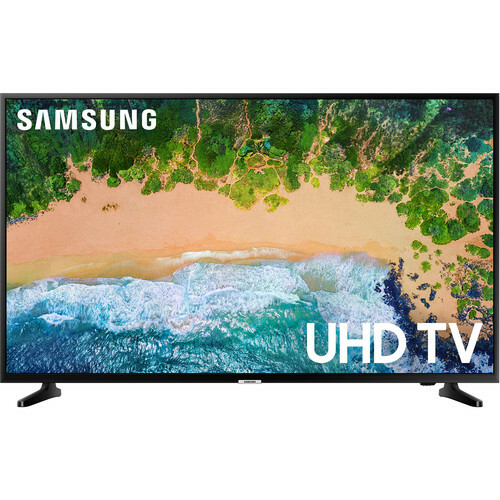 The Samsung NU6900 is an excellent option for those looking for a home theater TV because of its superb performance in a dark room where it can display deep, dark and inky blacks.